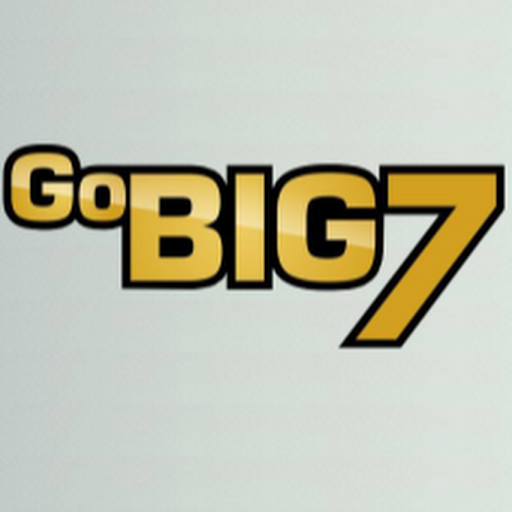 First off the elephant in the room: Quite obviously GoBig7 is just a reboot of Penny Matrix. Penny Matrix matrix positions cost $7 a month, so too do positions in GoBig7. Get 2 people signed up in 2 days! Get them to do the same in 2 days and so on - AND - in 28 Days, Voila... $19,659.60 PER MONTH is your income now!